The Volvo S90 is an all-new model for 2017, taking its place atop the current Volvo lineup. 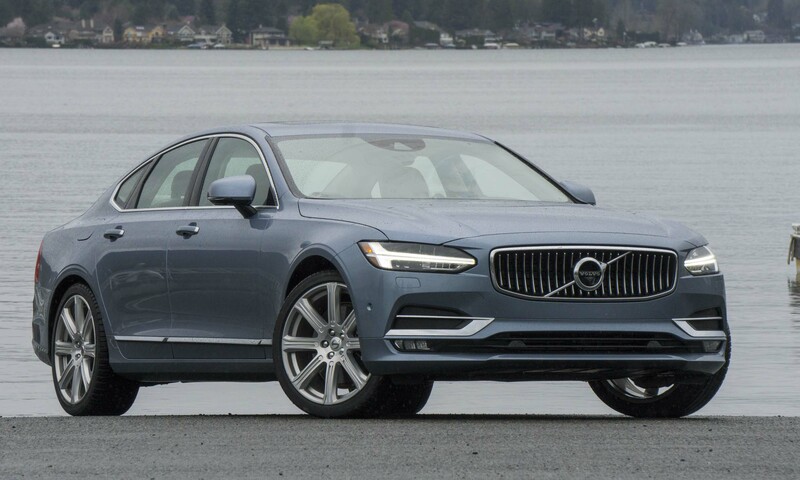 As a replacement for the venerable S80, the new S90 offers a higher level of style and luxury befitting the Swedish automaker’s flagship sedan. 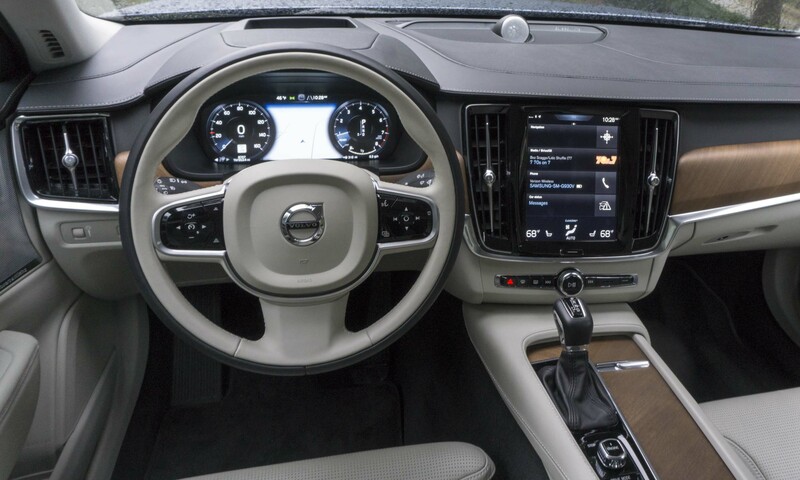 And being a Volvo, the S90 comes well equipped with the latest high-tech safety features. 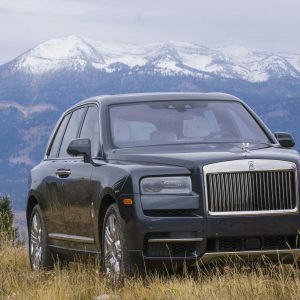 Competitors to the S90 include the BMW 5 Series, Audi A6, Mercedes-Benz E-Class and Cadillac CTS, as well as the Genesis G90 and Acura RLX. 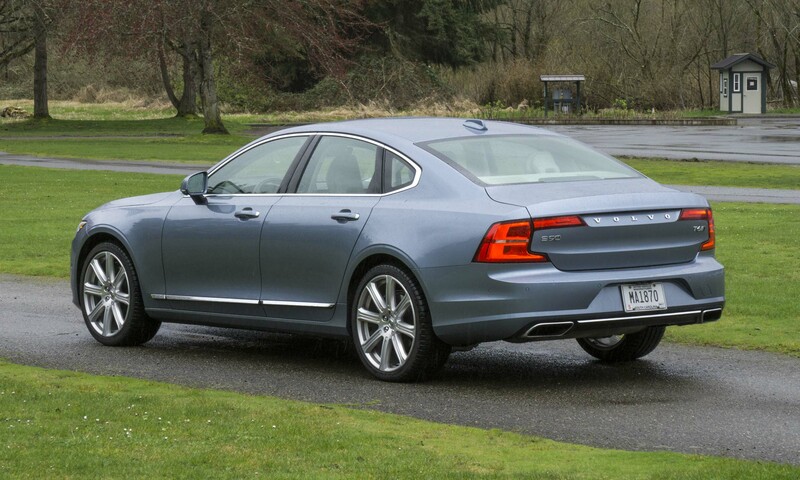 Our S90 as tested was the T6 Inscription, which occupies the top tier of the S90 lineup. 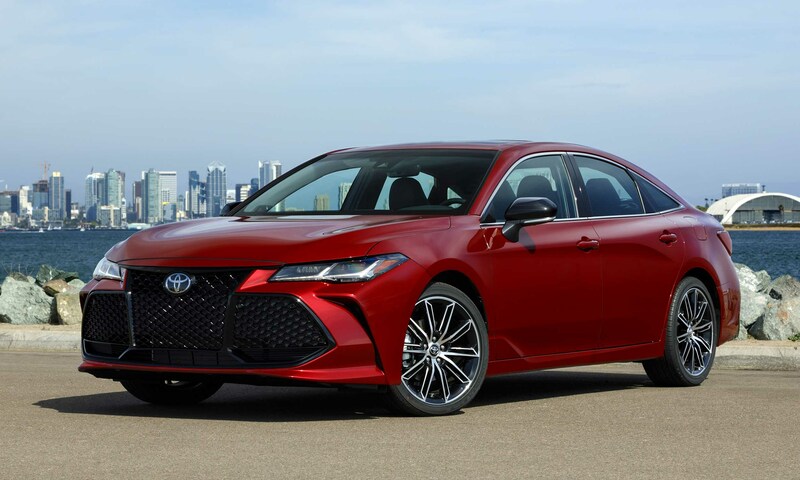 Our tester was also equipped with the Vision Package, Climate Package, Convenience Package, head-up display and special 20-inch 8-Spoke Silver Diamond Cut Alloy Wheels. 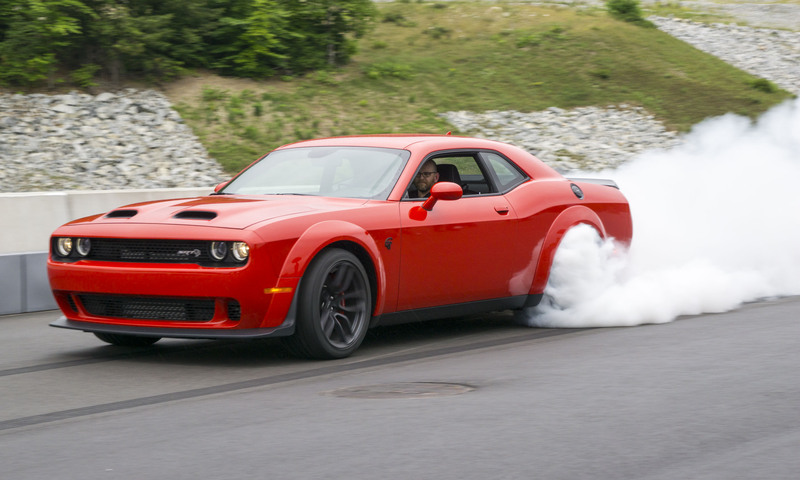 The total MSRP comes in at $67,430. The S90 has a much more expressive design than previous generations of Volvo flagships, and possesses an attractive, engaging demeanor. 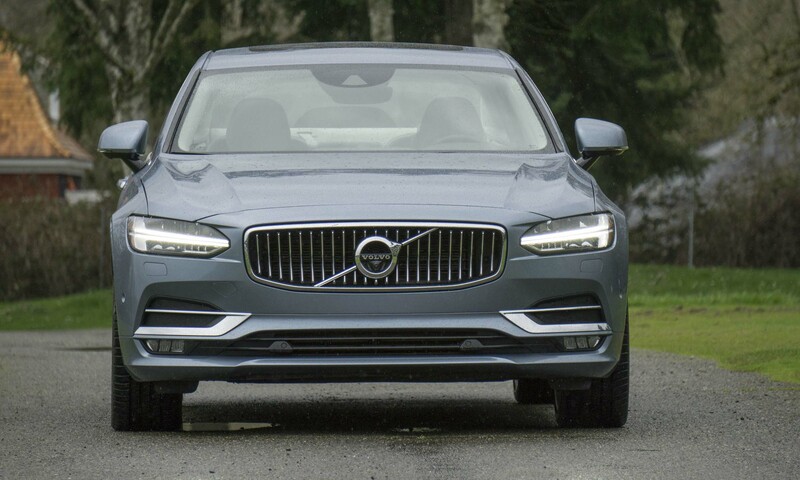 The new S90’s concave grille and “Thor’s Hammer” headlights evoke a level of luxury lacking in earlier models. 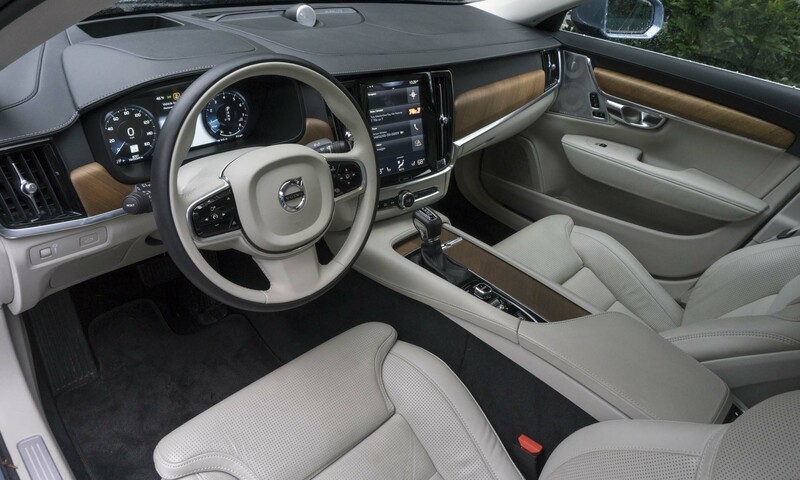 The Volvo S90’s inner Swede reveals itself when you enter the cabin. 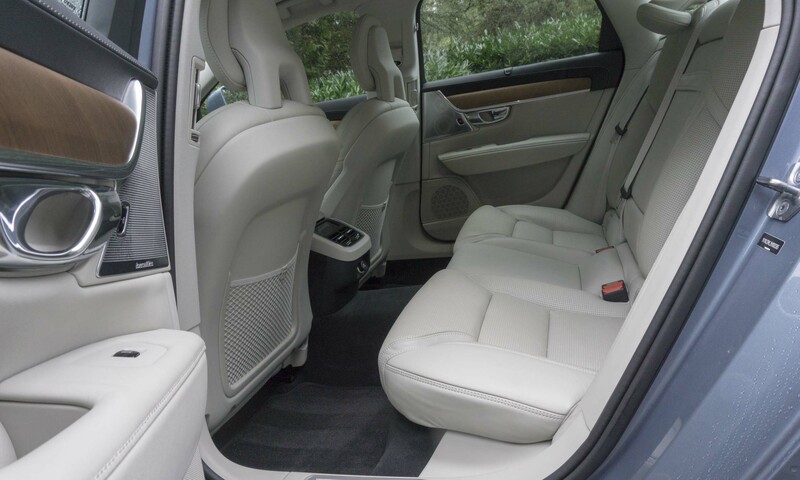 Surfaces are covered with soft leather and natural open-pore walnut trim; the environment feels more living space than luxury sedan. The seats are a bit stiff but still very comfortable, bolstered by soft leather and an ergonomic shape. 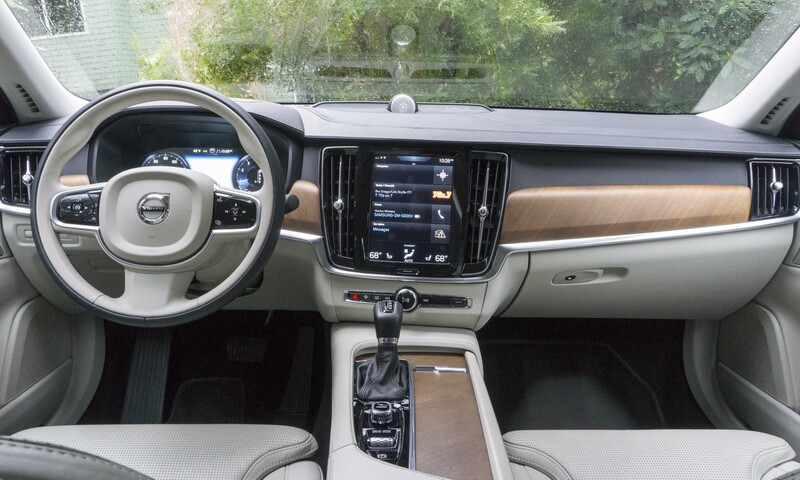 Anchoring the S90’s dashboard is this 9.3-inch Sensus Touchscreen display. Since the display uses infrared technology you can operate it while wearing gloves — a nice touch, so to speak. The screen can be swiped like a typical tablet and it doesn’t take long to figure out where all controls are located. A home screen always displays navigation, media, phone and applications, and it can be easily accessed via a button at the bottom of the screen. 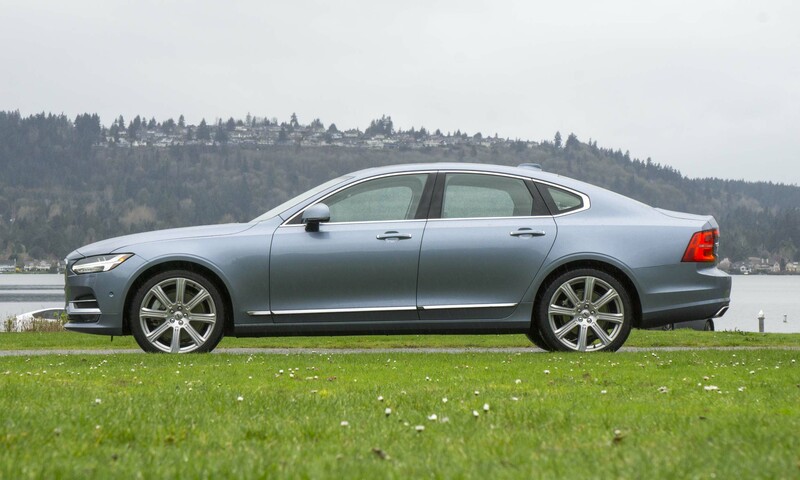 As a large sedan, the S90 simply must possess the requisite roomy rear seat, and it delivers. Rear-seat occupants should be quite comfortable, especially since our tester was replete with rear-seat heaters. Seatbacks can also be folded down with the push of a button to expand cargo-carrying capacity. If the rear seats are occupant-free, the head restraints can be lowered from the front seat to improve rearward visibility. 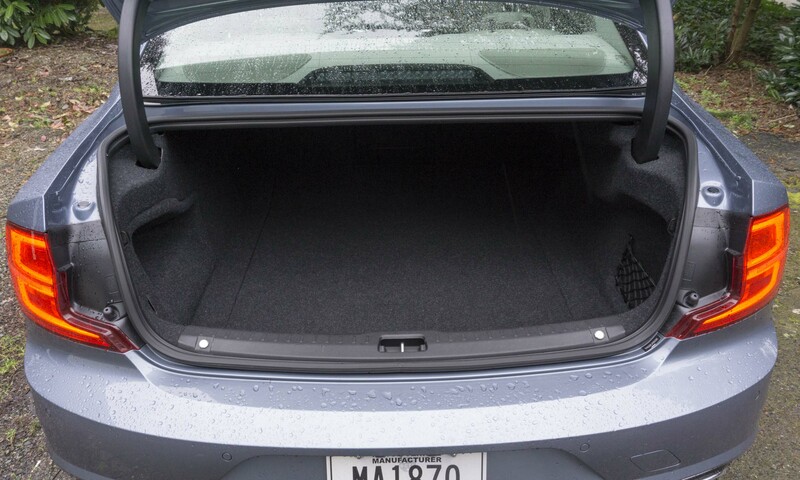 Several large suitcases would easily fit in the S90’s trunk, and with lid hinges that disappear into the bodywork there’s no danger of accidentally crushing any cargo. 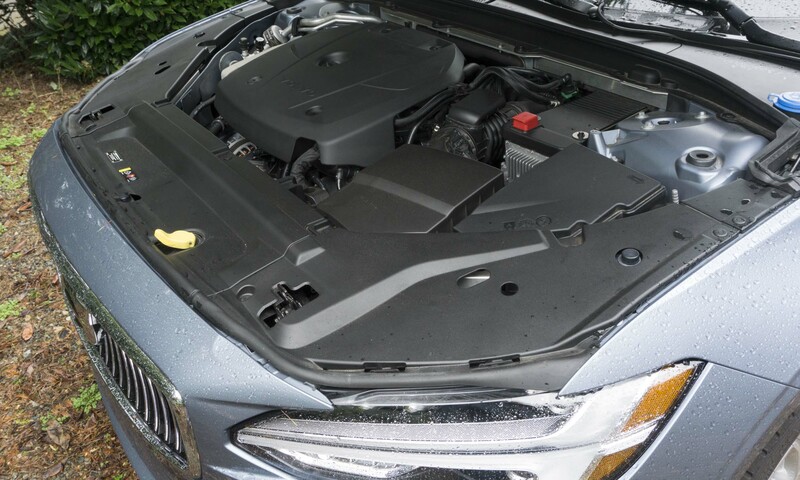 Our S90 was equipped with Volvo’s 2.0-liter 4-cylinder engine that is both turbocharged and supercharged, producing an impressive 316 horsepower and 295 lb-ft of torque. 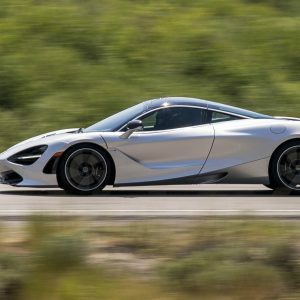 Acceleration is strong, and there weren’t any driving situations in which we were wanting more power, especially when the Drive Mode was set to Dynamic. 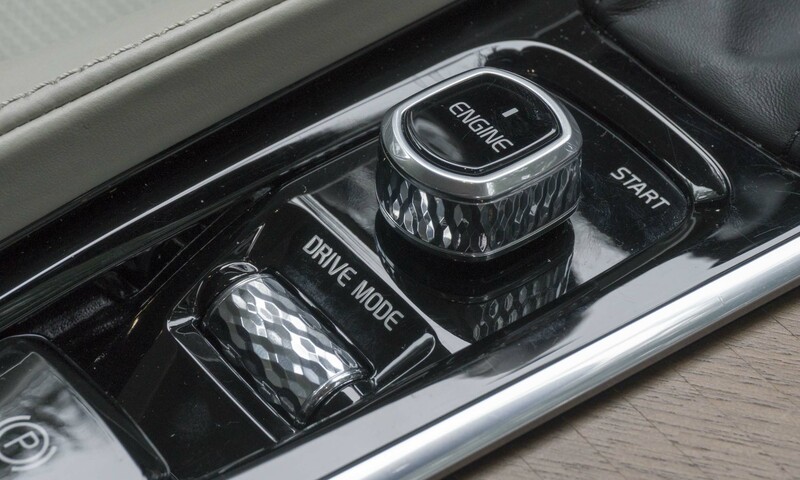 A dial in the center console below the Engine Start switch allows the driver to change a number of performance settings by choosing a drive mode. Eco Mode adjusts the engine and gearbox for maximum fuel savings, while Dynamic Mode sets engine, gear shifts, steering and braking to be more responsive for a more engaging driving experience. The difference between these modes is particularly noticeable. During a mix of city and highway driving we averaged about 20 mpg in the S90. The EPA rates the big Volvo at 22 mpg city / 31 highway / 25 combined. 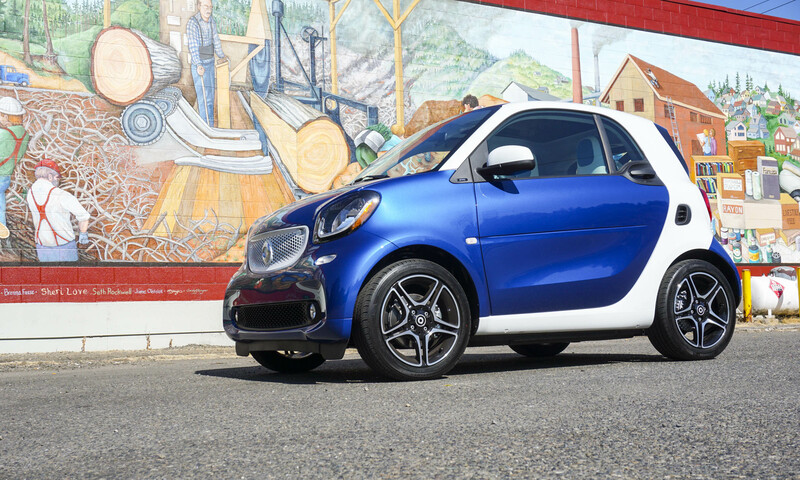 We found ourselves driving in Dynamic Mode most of the time, which is likely why our fuel economy didn’t measure up. The S90 T6 comes standard with full-time all-wheel drive that provides excellent grip and stability. 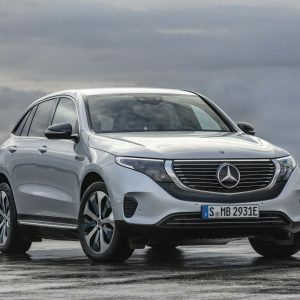 Not surprisingly, most of our driving time in the Pacific Northwest took place in rainy conditions, and even under hard acceleration the all-wheel-drive system and responsive tires kept the car completely stable. 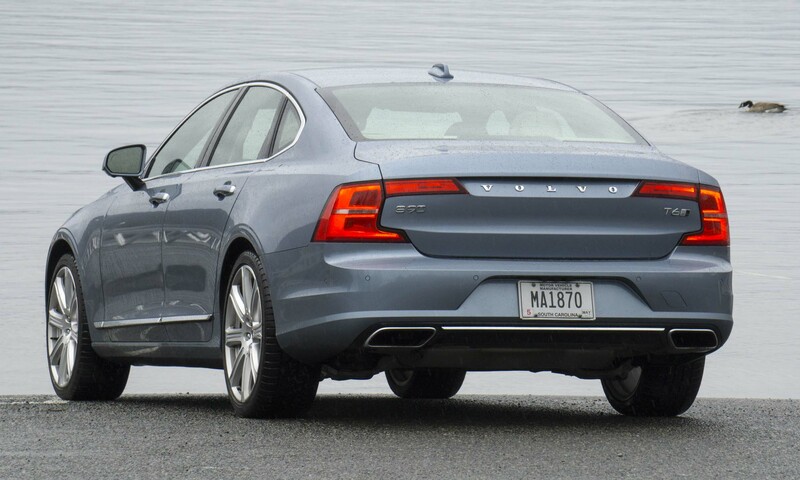 Standard on the S90 Inscription is Pilot Assist, which works in conjunction with the adaptive cruise control. Once a speed is set with cruise control, the S90 will either maintain that speed or a selected distance behind the car in front of it, all the way to a full stop as necessary. 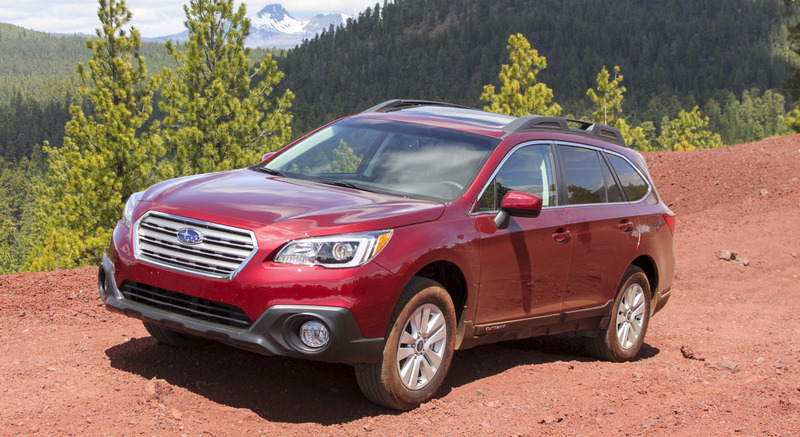 The Pilot Assist also monitors lane markers and will steer the car to keep it on the road. Truth be told, we did remove our hands from the steering wheel and the S90 followed the road and the car in front with no issues; however, after 15 seconds we received a warning to put our hands back on the wheel. The S90 park assist is also quite innovative. We selected park assist and the display screen told us to drive slowly while the S90 looked for a parking space. Once a space was located, we followed directions to shift into reverse or forward and the car handled the steering while the we handled the braking. The car reversed into the parking space with no problems. 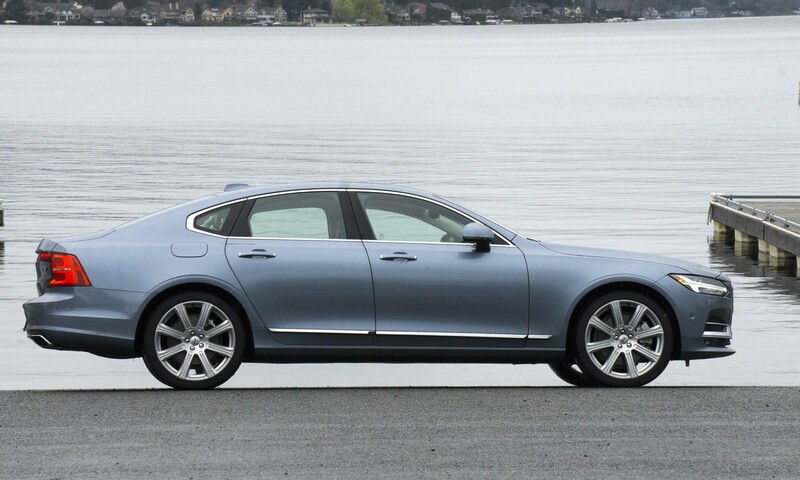 We were surprised by the amount of road noise the S90 generates and absorbs. The road surface didn’t seem to matter — it was consistently loud in the cabin. 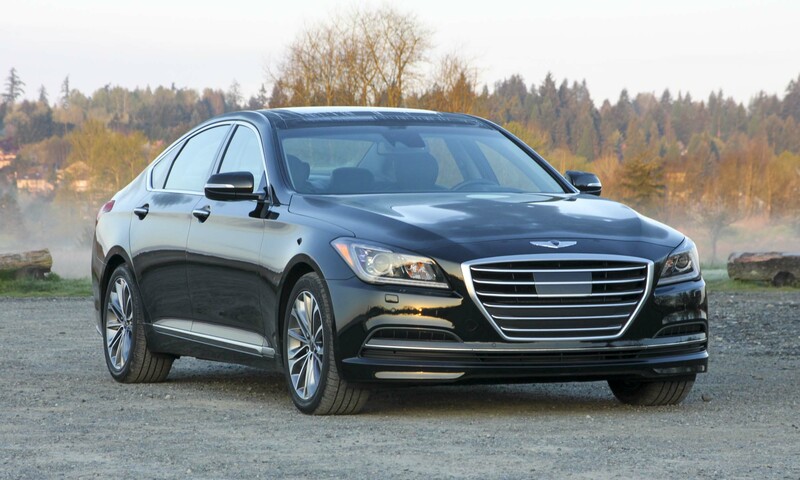 Not what we would expect from this level of luxury sedan. For the most part, the large display screen seems easy to use and quite intuitive, but while driving we found it difficult to make selections; the screen would start to swipe as our finger moved across it. Translation: You need a stable hand for smooth operation, and that can be hard to maintain while driving a motor vehicle. In the past, consumers looking for a luxury sedan might typically overlook Volvo, but this new S90 is likely to reverse that practice. With standout styling, an attractive and very comfortable interior as well as impressive driving performance, the S90 certainly holds its own against the competition. 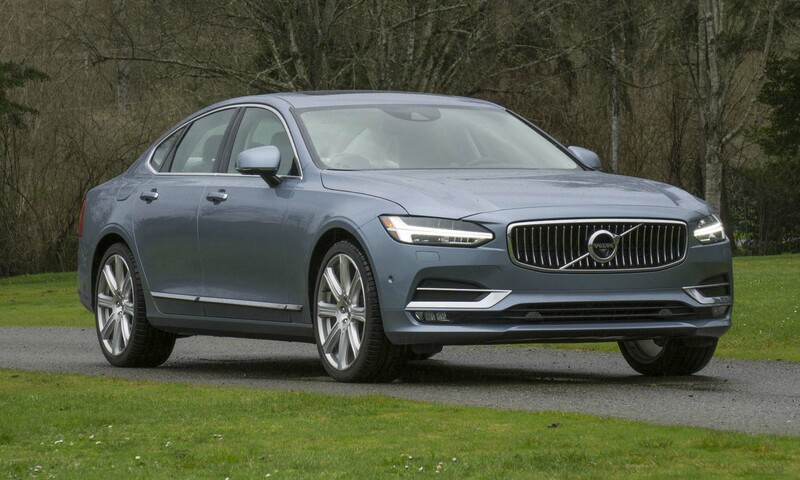 Add to that Volvo’s stellar levels of safety equipment — as well as the brand’s solid reputation — and the S90 becomes worthy of consideration from all luxury-car shoppers.